Business brokers bring buyers and sellers together. The rules around “who acts for whom” change with the Canada/U.S. border. In Canada, individual business brokers often represent the interests of both the buyer and the seller of a business. This is known as dual agency. Dual agency is not the standard in the U.S., although some states do allow a broker and one agent to represent both sides of the transaction as dual agents. Normally, buyers pay no fees to us. The broker is paid on a commission basis by the seller when a business transaction is successfully completed. It seems that some don’t understand this. 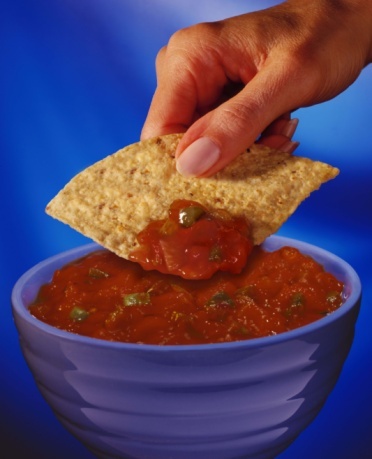 Like this individual from an American financial services firm that wrote: “I hate double-dipping business brokers”. And he wasn’t referring to our practices with chips or vegetables. His statements are misleading. Let me explain. We hold our business brokers to high standards of excellence, integrity and quality. For our brokers, it’s a matter of integrity as well as our fiduciary responsibility. 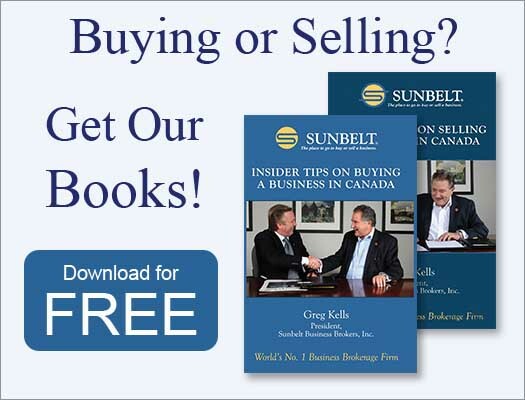 In Canada, Sunbelt brokers are members of and adhere to the codes of ethics for the International Business Brokers, the National Equipment & Business Brokers’ Institute, the Canadian Real Estate, the Institute of Business Appraisers and the most stringent of all–the code of ethics for Sunbelt Business Brokers. Each of these is designed to protect clients and ensure honesty, professionalism, competence and a sincere desire to achieve the goals of clients. And as for it “not working out well for either party,” Sunbelt has hundreds of clients in Canada who would say otherwise! The business brokerage industry reports that brokers end up selling about 10% of their client businesses. We sell some 70% of ours. I believe the fact that we operate as dual agents with an intimate understanding of both parties’ needs has a lot to do with our success. It helps us facilitate a successful transaction that results in both “sides” being satisfied with the outcome. Compare that to how deals are done in real estate, which pits agent against agent and buyer against seller. The broker commits to confidentiality, loyalty and full disclosure to both parties simultaneously. It’s the broker’s job to be impartial and fair, to get the right questions asked and answered. And, as mentioned earlier, he or she is engaged and paid on a commission basis by the seller when a business transaction is successfully completed. It’s common for deals to include a training and transition period where the previous owners work with the purchaser for a stipulated length of time, so building a relationship of trust and respect throughout the transaction has continued importance. You have undivided loyalty to both parties. Your goal is to achieve the objectives of both and to protect both. There is no sale if a buyer does not buy and there is no acquisition if a seller does not sell. Your objective is to, as much as possible, achieve a deal that works for both parties. If it does not work for one of them it does not work for either. You are responsible to provide the best professional advice possible to each party. They will make informed decisions based upon that advice and their experience and knowledge. Your intimate knowledge of the facts and the values and the motivations of both parties will help them to arrive at a deal that works for both. This does not compromise your loyalty to either party. They both need to be fully informed. Like what you’ve read? Subscribe by email to the Real Deal using the Subscribe to Blog via Email in the right-hand column. You’ll be the first to receive new posts hot off the press.